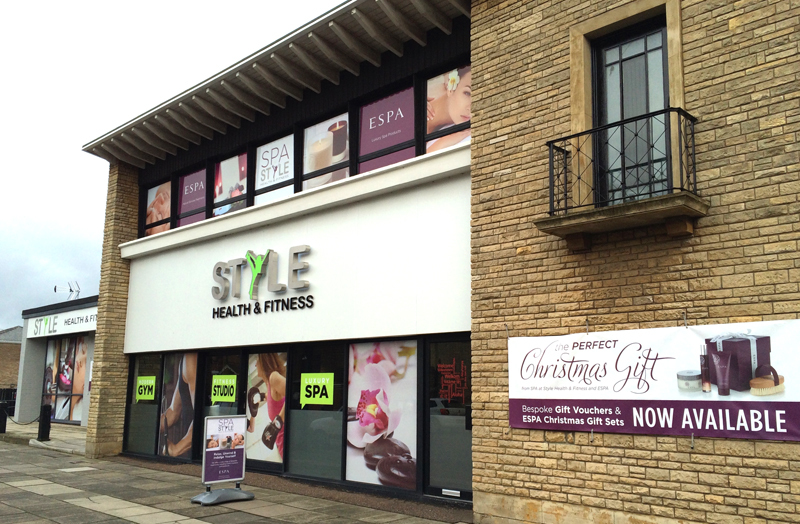 I recently completed a shopfront refresh for Style Health & Fitness, Norwich. Their design brief was to greatly improve their roadside presence to pedestrians and passing road traffic to help quickly promote the range of products and services they have to offer. Let me introduce to to a new character I’ve created for Socium Marketplace. Their brief was to have a likeable, brainy ‘kid’ character to champion their business to business service across a variety of offline and online media. I decided to go for a retro feel to the illustration linework and make him a versatile and dynamic little character that could be used in a variety of different situations and poses. The character was initially sketched with pen and paper and then scanned in and the lifework and colouring done in Adobe Illustrator. Black & White and Full Colour versions were supplied. Socium Marketplace will launch late 2014 and will make shopping for fundamental business services more simple, more cost effective. There’ll be no need to go from specialist to specialist trying to find what you need and a supplier that can deliver it. They have a group of suppliers that are experts in everything from accounting & finance to web development. The client has been very happy with the result and is already planning to use him across their upcoming media promotions. Find out more about Socium Marketplace. If you’re interested in illustration and character design please get in touch. 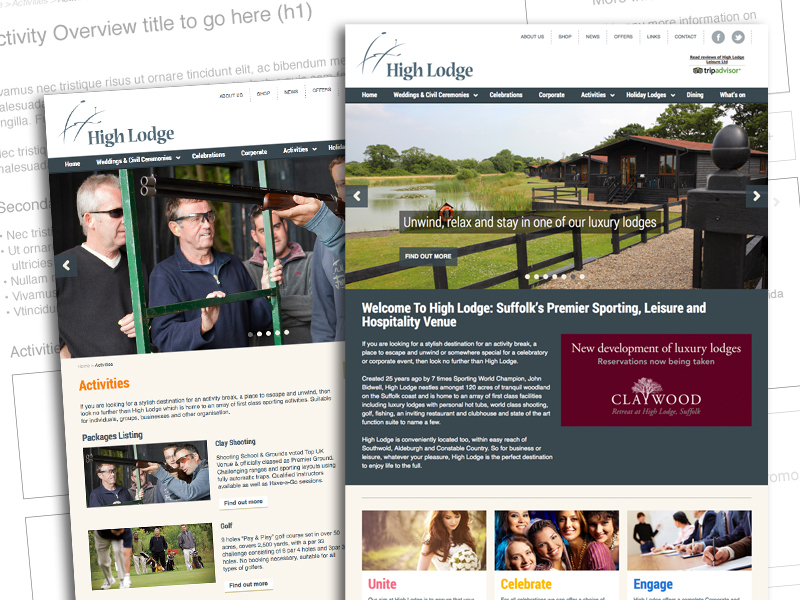 A while back, as you’ll know from reading my previous blog entries, I was commissioned by High Lodge Leisure, Suffolk to plan, design and build their latest website to help promote their range of ‘products’ including Wedding & Party Venue, Luxury Lodge Rentals, Clay Shooting, Golf, Archery and Fishing. I thought I’d take this opportunity to explain a bit more about what was involved in the project. Paul Kirk Design has just completed a website evaluation and content refresh for Nichols Secretarial Services. Liz Nichols of Nichols Secretarial Services contacted us recently as they were disappointed with the listing of their website in search engine results and asked if we could help in any way within the confines of their current hosting package and content management system (CMS). Paul Kirk Design has just completed the first phase of Iceni Coaching & Fitness corporate identity. The first phase consisted of the design of the logo which could be rolled out across all social media platforms including Twitter, Facebook, LinkedIn and Google+ and then for internal and external printing usage. Following a pitch process Paul Kirk Design is pleased to announce that it has been appointed by High Lodge Leisure Ltd to delevop its new WordPress based website and advise on their social media and PPC activity.